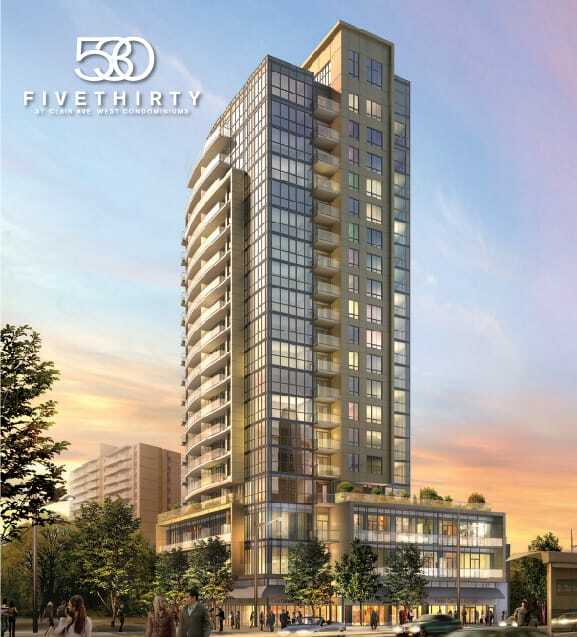 530 St. Clair Avenue west, like its sister building 500 St. Clair Avenue West will have breathtaking views of the city skyline, fabulous amenities and impressive suite designs. Stroll through one of the many parks and ravines in the area, browse through the variety of unique shops along St. Clair Ave W., explore the diverse selection of restaurants, cafes and pubs in the neighbourhood or just relax at the Starbucks conveniently located next door. With public transit just outside your front door and the St. Clair Subway Station just a short walk away, 530 St. Clair Ave. West has it all.